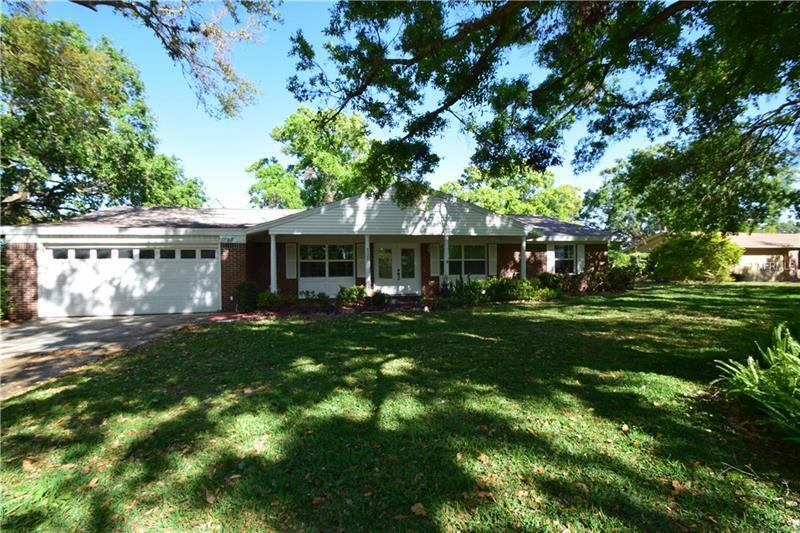 This beautiful and very well maintained *3 BEDROOM* *2 BATHROOM* *2 CAR-GARAGE* with a *LARGE SCREENED-IN SWIMMING POOL* home could be the home of your dreams! Located in Lakeland Highlands (South Lakeland) off of Hallam Road. This neighborhood is close to lots of shoppes restaurants and schools. This spacious home offers over *1900 SQUARE FEET* of living area with separate living and dining room areas. You will love your new kitchen with beautiful *QUARTZ COUNTERTOPS* and lots of ELEGANT cabinetry. The living room features *WOOD FLOORING* has CERAMIC flooring for easy cleaning. The pool has *PAVERS* around it and is enclosed. Your new back yard lots of fruit trees including papaya mango peach fig star fruit bananas and more. Your new home also has a *NEW ROOF* installed in 2018 and *NEWER AC SYSTEM* installed in 2015. Imagine having your friends & family over grilling in the back yard and swimming this summer and many more to come! Your new home sits on almost 1/2 acres (0.4&). Please call today to request a private viewing before this AMAZING home before it is gone!